The sativa-leaning offspring of Green Crack and Blue Dream carries the rich flavors of earth and spice with notes of crisp citrus. Gentle body effects are outweighed by its intense cerebral effects, which may include visual distortion, enhanced focus and sharper perception. 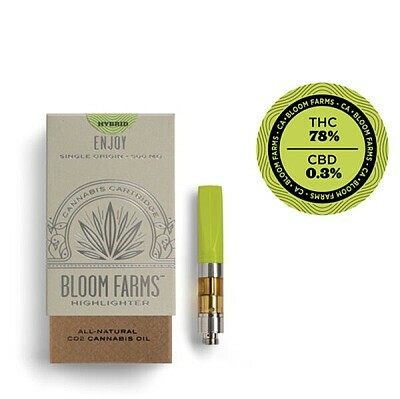 Green Dream is said to enhance brainstorming and creativity and make work more productive and fun.